 At Five Star Ford in Carrollton one of our favorite things is to help people finance a vehicle for the first time. Establishing automotive credit history is a huge step in anybody’s life and Ford’s First Time Buyer program can make it easier for you to get started!! If you meet a few simple requirements, Ford will give you up to $500 towards the purchase of a new vehicle above and beyond all other public incentives! That extra money can help you keep your monthly payments lower and that’s something that everybody likes! If you’re interested in seeing if you qualify for the First Time Buyer program simply fill out the form below and one of our Internet Sales Managers will contact you soon.